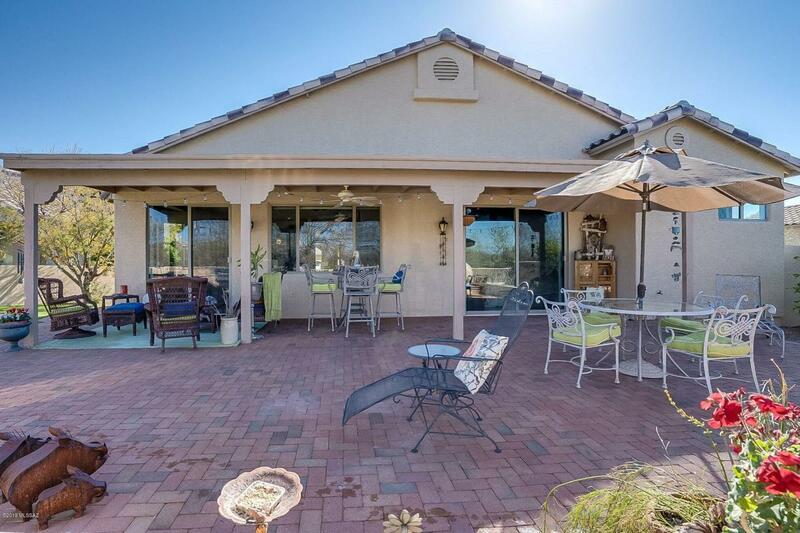 Live the Tucson lifestyle in this gated Sabino Springs home. 3 bedroom plus den. 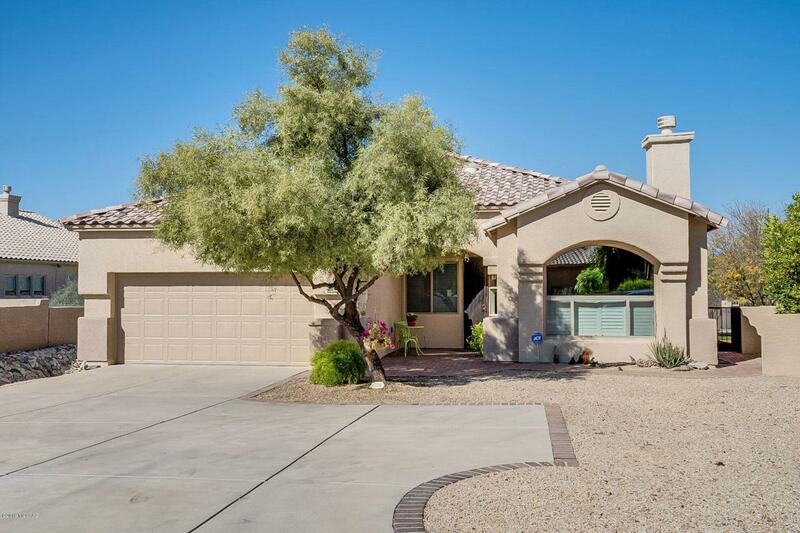 Fabulous remodeled kitchen features breakfast bar, new cabinetry and gas cooktop. Newly remodeled bathrooms. Spacious formal living room with gas fireplace & stunning mountain views through a huge arched window. This home is on a large lot that backs up to common area with mature vegetation to add to its privacy. 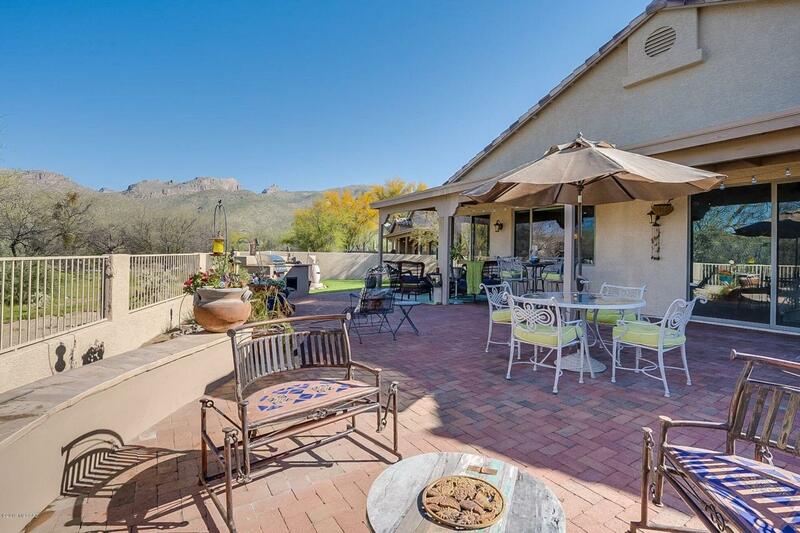 Enjoy the Tucson lifestyle in this beautiful low maintenance backyard. 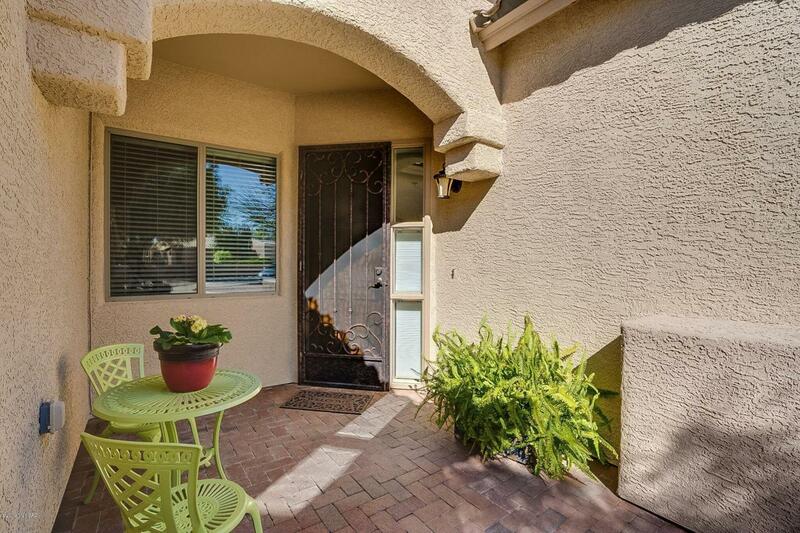 A short walk to the recreation center, community pool/spa and the golf course. Pride of ownership. No need to preview!